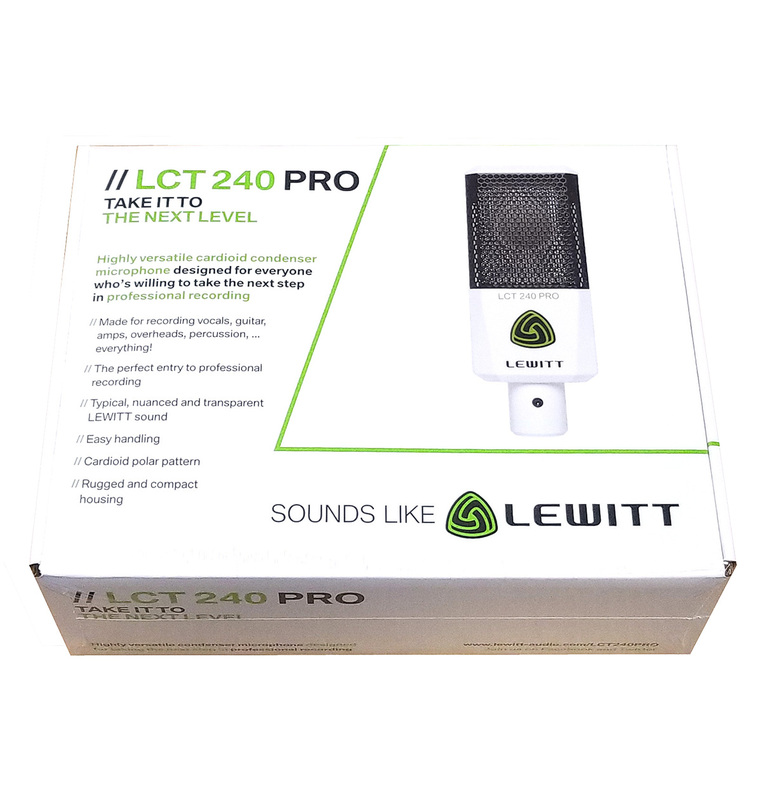 The LCT 240 PRO is an extremely versatile cardioid condenser microphone designed for everyone who’s eager to take the next step in professional recording. 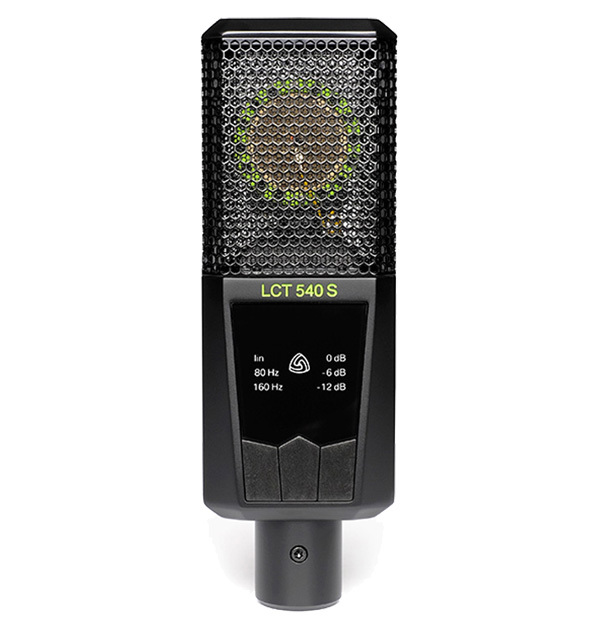 Equipped with a high-performance condenser capsule it enables clean, modern, and detailed recordings. 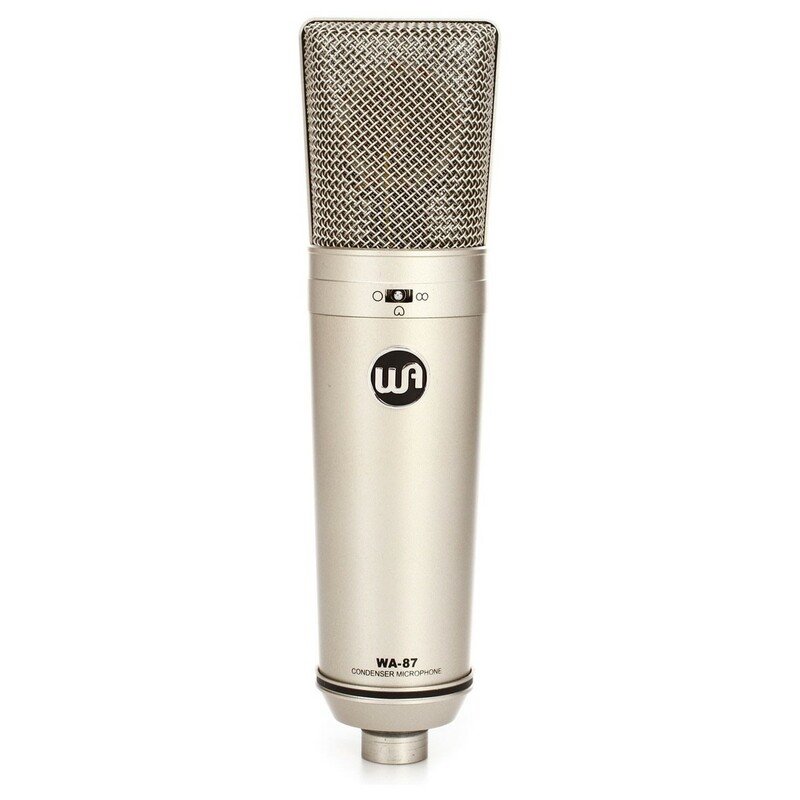 To accomplish an intimate and direct sound, especially on vocals, we have added a boost on the airy frequencies. The sturdy, compact and streamlined housing comes in chilly white and classic black. 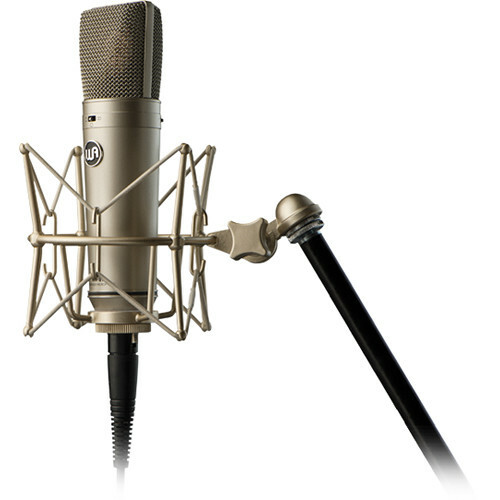 Be prepared for fantastic results on vocals, acoustic instruments, amplifiers, drums, piano, … – at home, in the studio and on stage – fast and uncomplicated. 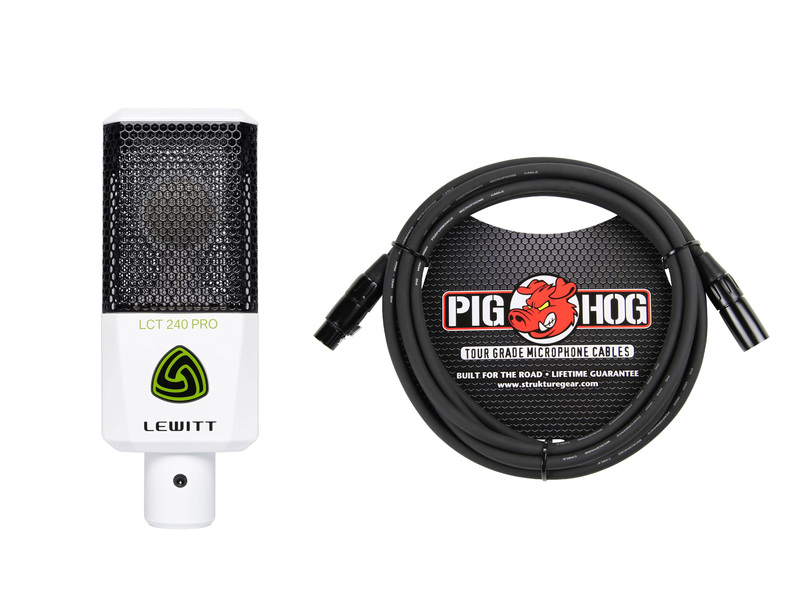 Please note, RIOTSOUND is an AUTHORIZED DEALER and direct partner of LEWITT-AUDIO. Every LEWITT product we sell comes factory sealed and includes an original factory warranty. With nearly a decade of pro-audio retail experience, at RiotSound we offer you the expertise, commitment and attentive customer service to make sure you will be 100% satisfied with your purchase, each and every time. Please shop with confidence and peace of mind. All products manufactured by LEWITT feature a limited two-year warranty. 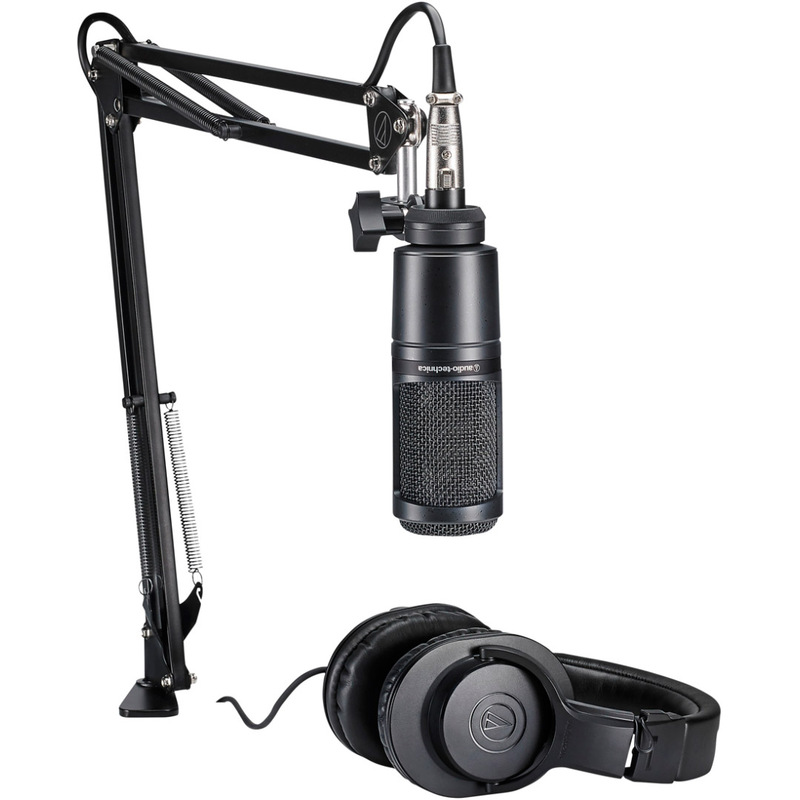 This two-year warranty is specific to the date of purchase as shown on your purchase receipt. 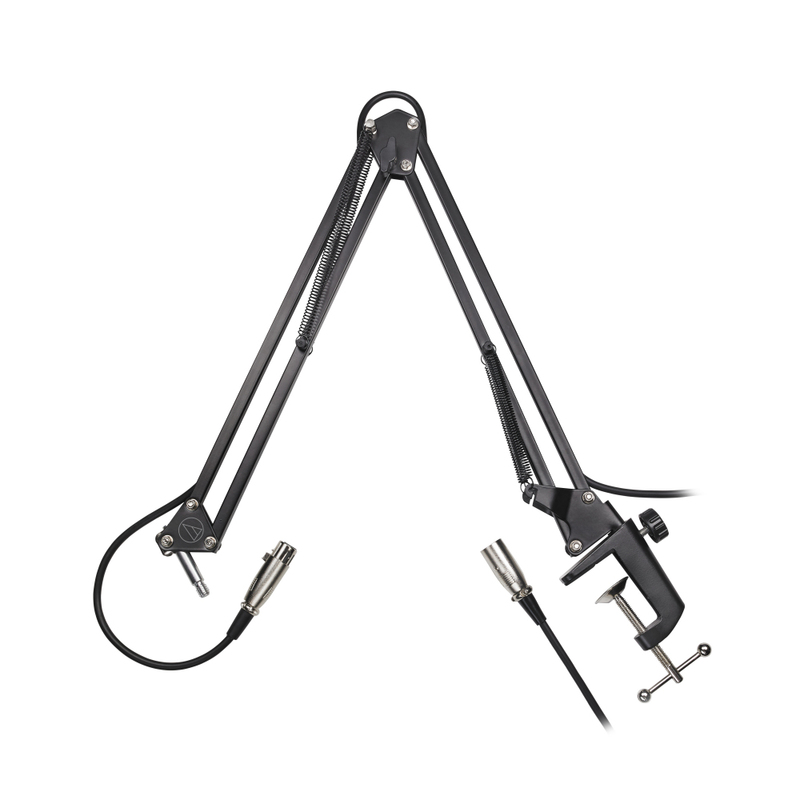 LEWITT shall satisfy the warranty obligations by remedying any material or manufacturing faults free of charge at LEWITT’s discretion either by repair and / or replacement. 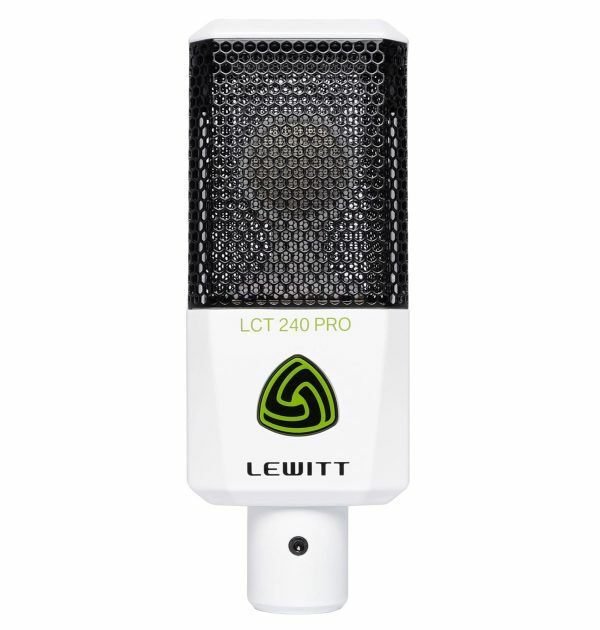 While under warranty, defective products can be returned to the authorized LEWITT dealer (RiotSound). 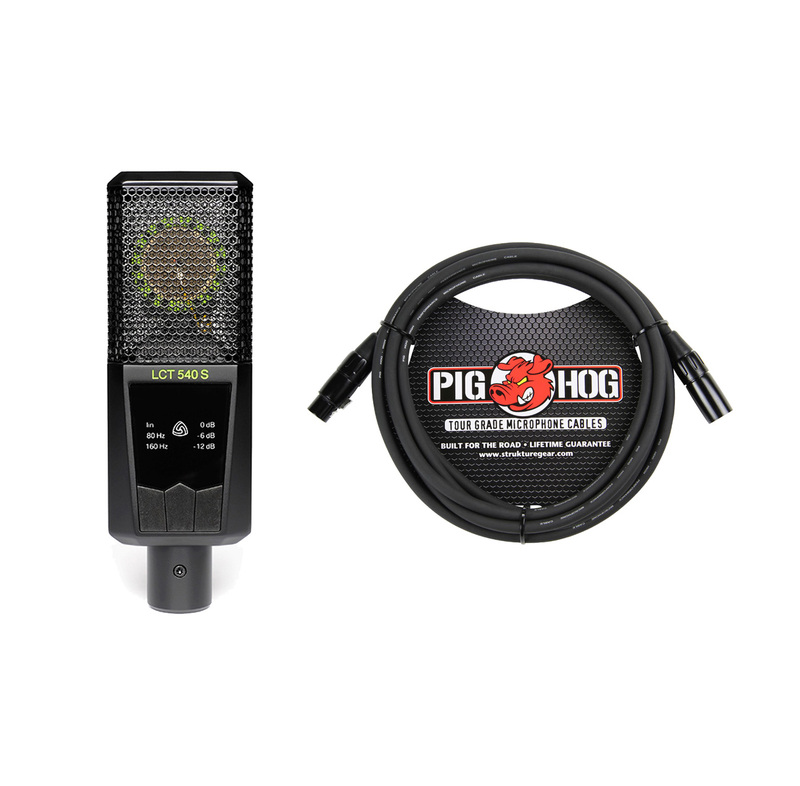 RiotSound will provide assistance to expedite warranty claims for a period of two years from the original sale date.To avoid any damages in transit, please use the original packaging if available.